After an emergency, drinking water may not be available or safe to drink. As a result, people will need a source of safe drinking water or know how to treat their water for use in certain activities, such as drinking, making ice, washing hands, and brushing teeth. 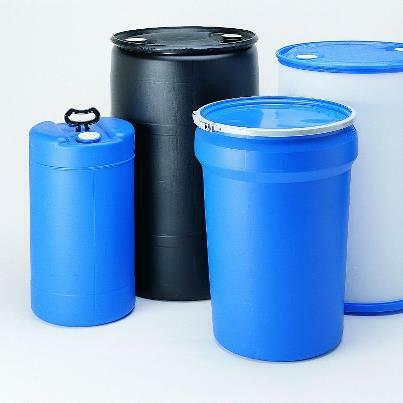 Here is a list of the basic water storage materials required for your survival needs!